5 New Concealers I Want To Try | Top Beauty Blog in the Philippines covering Makeup Reviews, Swatches, Skincare and More! Hey guys! Hope you're all doing well. In thoday's post, I am sharing with yousome of the new concealers available in the market that I want to try. In one swipe, this highly pigmented concealer covers dark circles completely, yet is so lightweight that it feels like nothing on your skin. It creates a smooth, creaseless look that doesn’t require setting powder. Plus, the water-, sweat-, and humidity-resistant, long-lasting formula wears comfortably and looks fresh and just-applied all day—no budging. This advanced 16-hour formula won’t cake, crease, or fade nor will it accentuate the look of fine lines and wrinkles. The highly concentrated, flexible pigments move with you to provide a highly workable and blendable texture that stands up to makeup meltdowns and resists fading, heat, humidity, and touch. The ultra-smooth, creamy matte finish looks just-applied all day. No touch-ups required. Interesting to try these products. I'd love to try it too! Una selección de correctores estupenda! All these conceallers look great! Nice products. Have a great weekend! 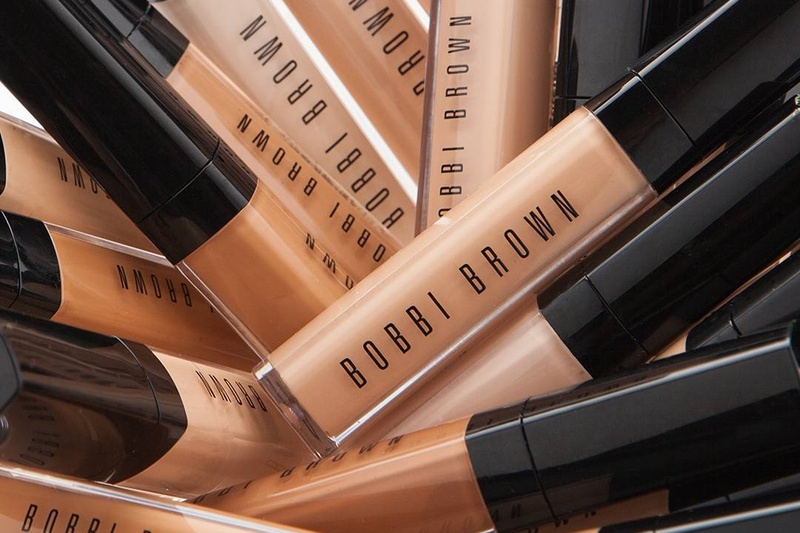 I would love to try all these concealers, especially Bobbi Brown. I have heard so many great things about it. Great! I love Bobbi Brown! super interesting friend. I'm curious to try too! I think I'll have a look at the Clinique one! Boa tarde, perfeita sugestão na bela partilha.